Ted was going to ask Kim for a date but he got cold feet. I was going to complain to my boss, but I got cold feet. If your feet are really cold, or frozen, then you can’t move. So this is the image we have from this idiom. 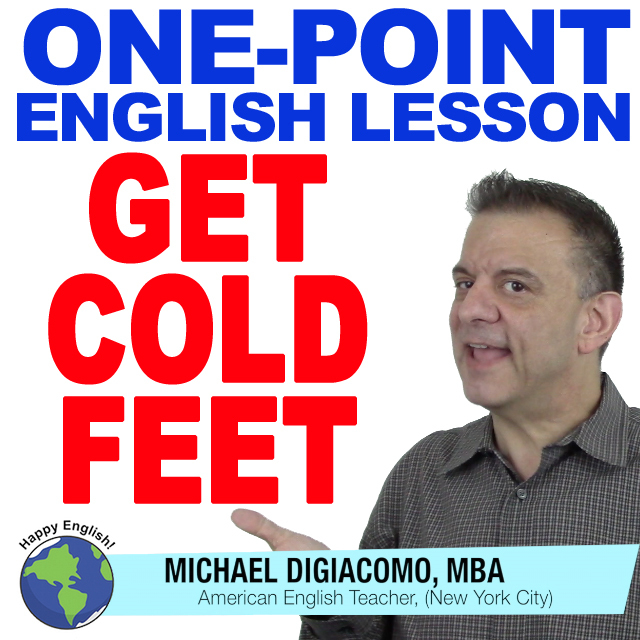 When was the last time you got cold feet?